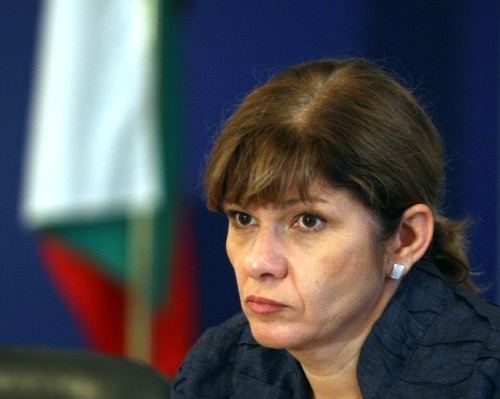 Bulgaria's Minister of Environment and Waters, Nona Karadzhova, annulled Tuesday the assessment of Sofia's Regional Environment Director regarding the "Aleko" ski zone. At the end of August the expert council at the Regional Inspectorate for Environment and Waters (RIOSV) gave a positive assessment of the plan to build new ski tracks and tourist facilities in the Vitosha Mountain near Sofia. The main motives stated for the cancellation are the lack of enough sound justification for the plan's approval, existing possibilities for the builder to change the location of the tracks and the facilities, missing assessment of the compatibility of different investment intentions, contradictions with established construction regimes, ambiguity regarding taking into consideration the public opinion about the project. The opinion of RIOSV was previously appealed by the State Forestry Agency, the Director of the “Vitosha Natural Park” at the Agency, the Association “Vitosha Ski and Snowboard Schools” and the WWF Danube-Carpathian Program.